A newly announced startup believes it has come up with a new way to accelerate machine learning. 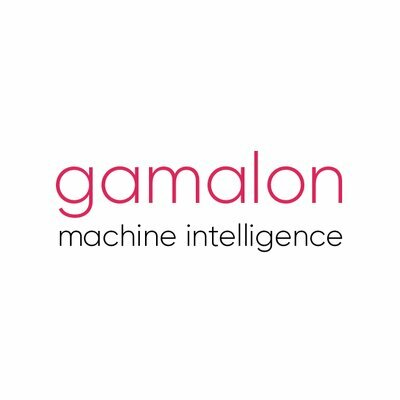 Gamalon has emerged from stealth mode with its Bayesian Program Synthesis (BPS) technology, a new approach to artificial intelligence. Bayesian refers to a statistical model approach developed in the 18th century by mathematician Thomas Bayes. The Gamalon technology is designed to achieve higher accuracy with less computation and training data than current approaches. With the BPS technology, Gamalon is releasing the alpha launches of Gamalon Structure and Gamalon Match. Galamon Structure is designed to provide clean, structured data rows from streams of text. Gamalon Match is used to deduplicate those rows. According to the company, Galamon Structure has already proven to increase sales and reduce customer churn, while Gamalon Match has be able to match, link and deduplicate data. The services are being made available to select customers as APIs integrated with Amazon, Microsoft and Google Cloud. In addition, the company announced it has received $7.2 million from DARPA, $500,000 from other government agencies, and $4.45 million in seed funding.